Watch and Make Yuletide Ornaments! 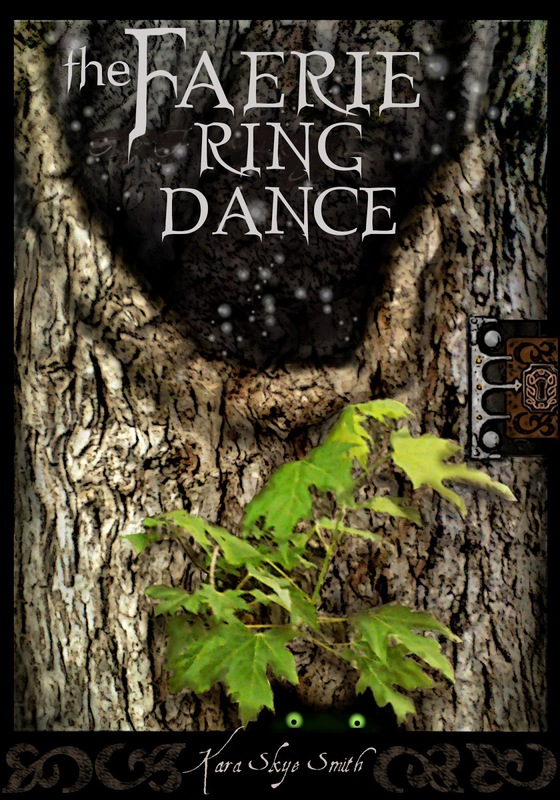 Join The Faerie Project in making a Yule Tree. Begins, here, November 18th!! What's Up For Late November and December with the Faerie Project?! This year, I have decided to make a hand-crafted series of faerie realm ornaments beginning November 18th - The Book Faeries and The Sugar-plum Faery Ornaments. 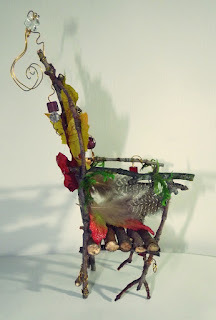 With the project, I will also be making Gnome Chairs and Faerie Chairs, November 21st, and showing viewers how to create whimsical chair ornaments (left). Also in November, Mushroom and Toadstool Ornaments - the 24th; Gnome-size Yule Log place settings and centerpiece, Nov. 28th. December 5th The Moon Faeries. Also, time permitting little Yuletide signs, a homemade paper pot of homemade spiced chia tea for fans of woodland realms.Subscribe and come along with me in making a faery tree! February's Faerie Project turned out to look like the Disney movie, Frozen, character's dress. The faeries might have had an influence, because I haven't seen that movie, yet -?? This is the Ice Faerie's Dress, though, not mine. Sculpt it together with me, or just watch for fun and inspire your own, original faerie creations. The dress how-to is in 2 parts and the Ice Faerie Crown how-to is seperate from the dress. Here are the links for a faerie-fabulous creation!! This month's 3-D object, as it turns out, is the Faerie Dressform. Once created, the faerie clothing: dresses, crowns, and wands, will be sized for your faeries - which can also be made using the size of the form. It is also a great, stand-alone art piece adorned with a crown or just one dress. You decide. Here is the first how-to video and link to another, thorough, video to help you create a dressform from simple, household items you probably already have on hand. A Little Magic - in a Faery Wand! 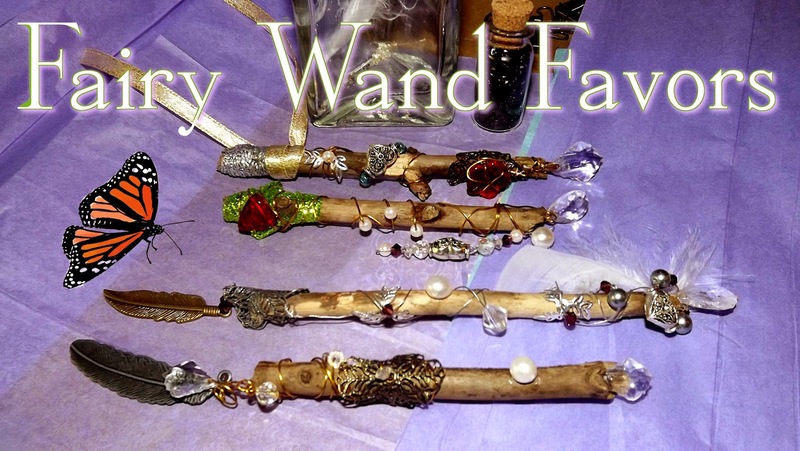 Make Fae wands for fun birthdays! Arty, little bottles of pixie dust for magical parties, showers, and just for fun are easy to make. This video will ignite your imagination for making faerie favors. This video will help you create, create, create!! Embellish these faerie dresses to your heart's content, but first the basics. You might not have thought about these materials to sculpt your dresses, but once you have them around you, while creating, imaginative dresses with Faerie-fabulous Foundations!! Best faerie adventure tale for young kids!